"I'm honestly so impressed by her talent, professionalism and the quality of the final product she helps you produce for your home. All for a very reasonable price. I know she'll capture all our special moments for years to come." 1. Responsiveness - Angela was the quickest photographer to respond and was more than willing to work around our extremely hectic schedules to shoot our maternity photos. She had a call with us to discuss what we wanted and what we were hoping to get out of our photos and suggested an amazing location for our photoshoot. 2. Client-Centered Approach - We told Angela that...we wanted to document the moment but in a unique and artistic way. This is where Angela truly excelled. The artist in her came out and she ended up with a bit of a paparazzi theme for our maternity shoot. She climbed in and out of bushes and flowers, played around with focus, and created some truly unique and beautiful shots. This is one way that her background in photojournalism really comes out. 3. Professionalism - Angela recognizes that she is the professional and is deeply committed to getting you the best shots possible. 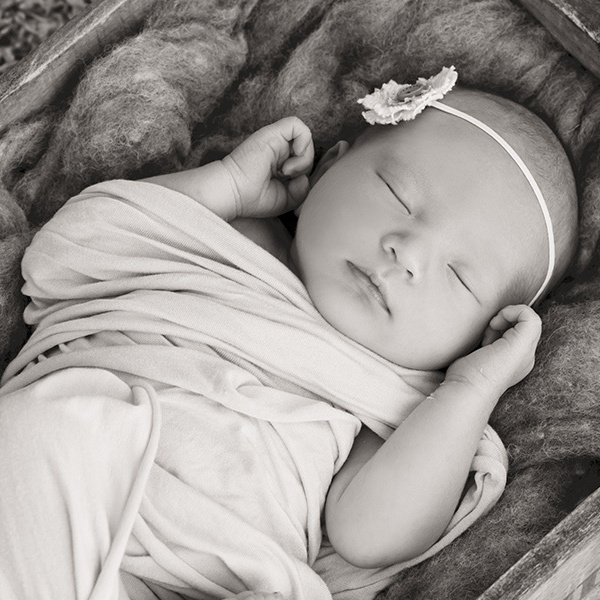 When it comes to newborn shots, that means ensuring that your newborn is prepared to take the best photos possible. Angela gives you step by step instructions for preparing your baby and then prepares a ton of options for your set including all of the swaddles that will keep your little one calm. 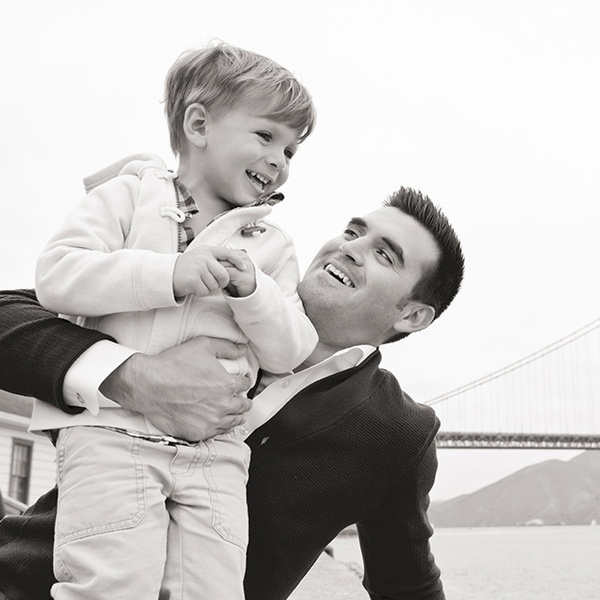 "Angela has chronicled my family life in photos since 2002 beginning when I was pregnant. Over the years she has photographed my family in its many incarnations. Her style is classic and yet it captures "us" uniquely. Looking back at the images they never look dated or tired. Her attention to detail, light and direction have resulted in beautiful images I have treasured over the years. She is able to capture the spirit of each subject and that translates through the images. A plus is she speaks teen! 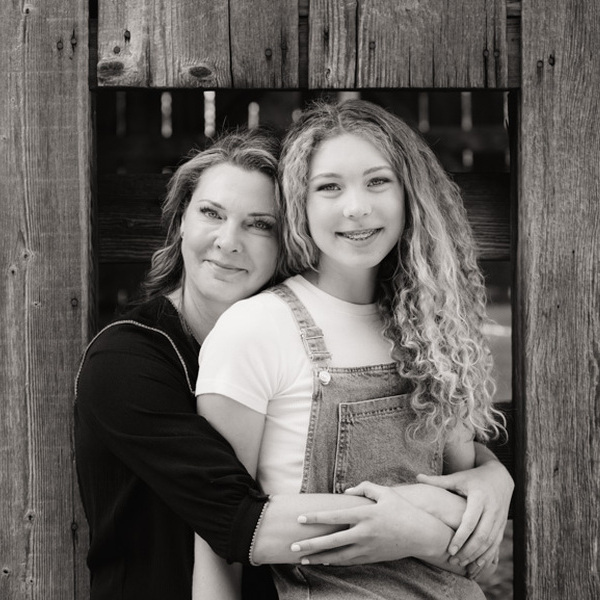 I have been lucky to have Angela capture the different stages of my family life over the past 16 years, and look forward to Angela photograthing all the next stages and events of our family life."